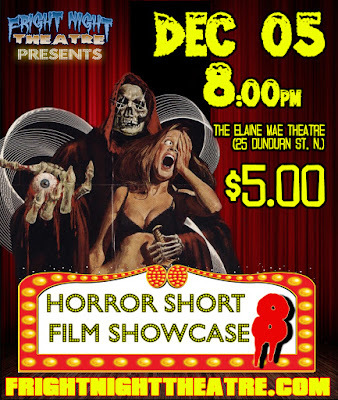 Fright Night Theatre presents a night of horrific and hilarious horror short films from Canada and around the world. 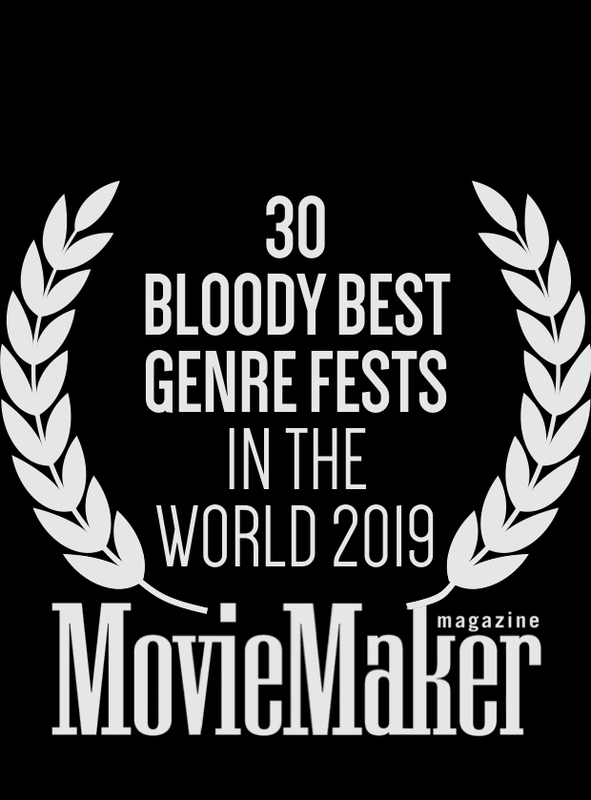 Our ongoing Horror Short Film Showcase programme is a freaky and fun spotlight on local and international filmmakers working in the fields of cinematography, animation, special effects, makeup, and script-writing. THIS NEIGHBORHOOD (2013) || 10:22 min. A deeply disturbed man stalks his neighbors, believing God has instructed him to murder everyone around him in order to save mankind. 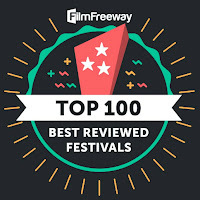 EL GIGANTE (2014) || 13:42 min. After attempting to cross the US/Mexico border in search of a better life, Armando finds himself locked in a life-or-death struggle with the most terrifying villain of all: GIGANTE! EXTREME PINOCCHIO (2014) 22:44 min. INVADERS (2014) || 6:00 min. A pair of home invaders consider their potential character choices just prior to their planned invasion. THE WALDGEIST & ME (2014) || 10:00 min. A dark animated tale of love and dismemberment centered around a man and the monster of the forest. 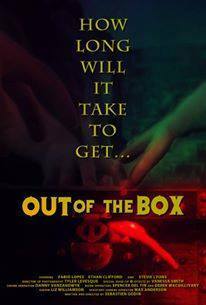 OUT OF THE BOX (2015) || 4:00 min. Vince and Brian are desperate. They volunteer for an experiment that could give them the reward they need. Two guys. One box. ISOLATED (2015) || 5:14 min. After finding himself in a wrecked taxi, Evan tries to piece together the puzzle of his memory while dealing with a dangerous threat in a seemingly deserted city. DARK THERAPY (2014) || 8:08 min. A vampire seeks psychiatric treatment for a phobia that impacts his way of life. CRAZY GOLF (2014) || 10:00 min. While on a date at an amusement arcade, Reed and Lucy begin a game of Crazy Golf that takes a dark turn somewhere around the 10th hole where horror is par for the course. 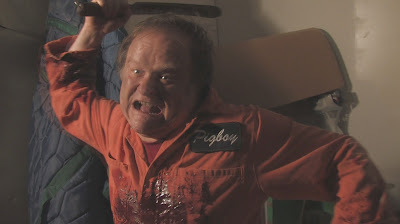 PIGBOY (2013) || 11:29 min. Documentary filmmakers get too close to their subject: the dealer of a strange new drug. CHOICE CUTS (2014) || 4:43 min. A duo of violent kidnappers bite off more than they can chew when their latest victim turns the tables on their dinner plans. THE REVENANT (2013) || 7:16 min. A young man believes that he can beat death through sheer will power alone, and one he succeeds he decides to make the Grim Reaper's job even more complicated. 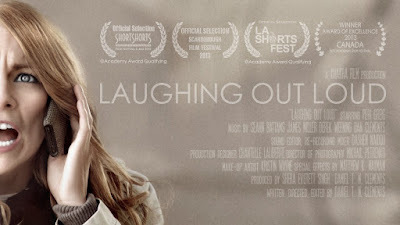 LAUGHING OUT LOUD (2012) || 8:02 min. 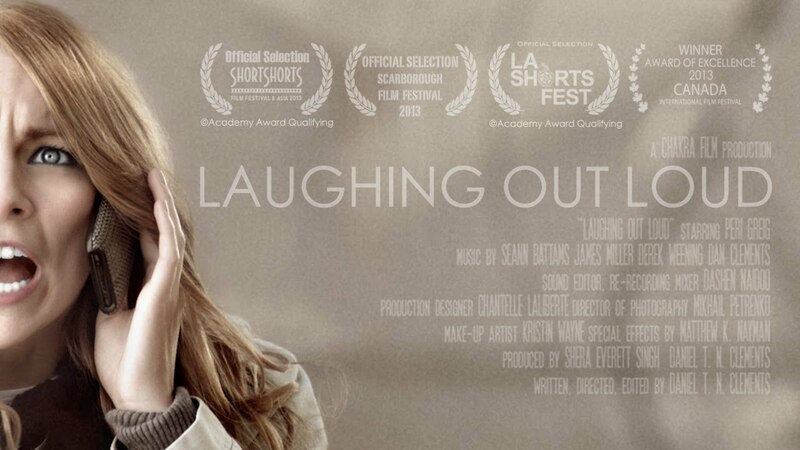 A woman, completely immersed in all forms of electronic social networking, is thrown into a situation where she only gets one last chance to send one last text message to one last person.